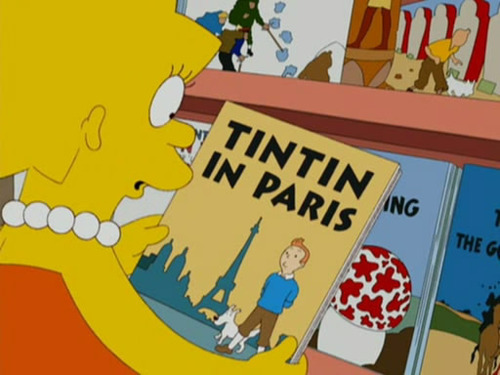 All you readers AND Simpsons fans…check out this new-ish tumblr! Features Lisa Simpson’s books and other reading material (and reading-related dialog). Lotsa laffs.